Ready to make Harvest your home? 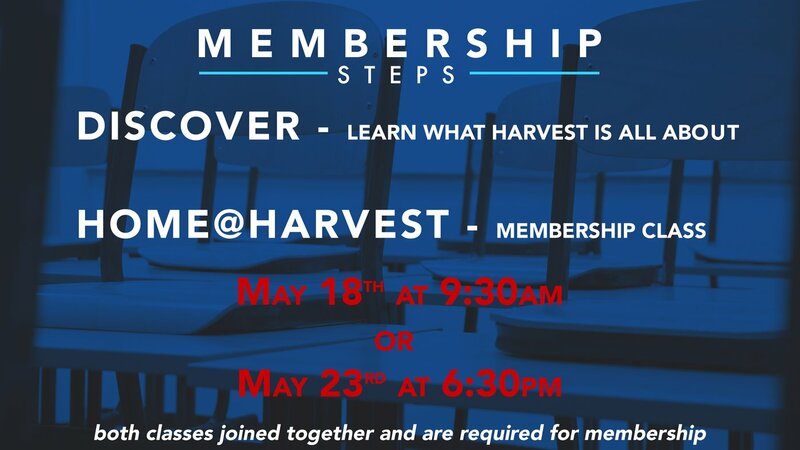 Learn what Harvest is all about.  Ready to serve alongside and commit?